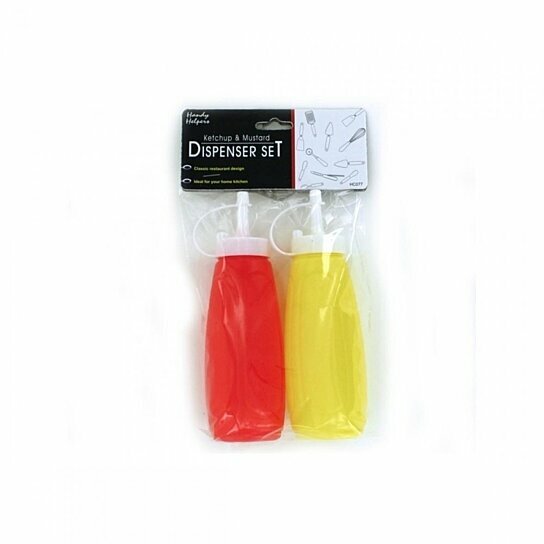 It will be easy to find the condiments with these handy bottles. The orange bottle will easily dispense the ketchup while the yellow is clearly for mustard. Each includes a snap cap and feature that classic restaurant design. Measures 7 1/4" tall.